In the name of Christ, we will serve those who come to us for help regardless of background, belief or circumstance. 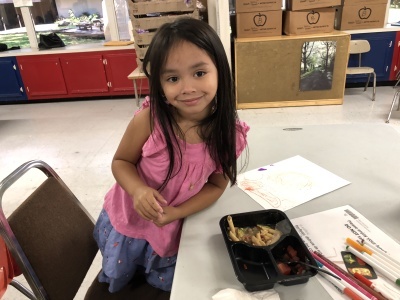 To ensure that no one leaves WHAM hungry and to continue to positively impact clients in extreme crisis situations by providing rental assistance to prevent eviction and resulting homelessness. WHAM will be a model of Christian service utilizing the talents and resources of the community to minister love and support to those in need. WHAM will provide assistance with basic needs and promote independence. 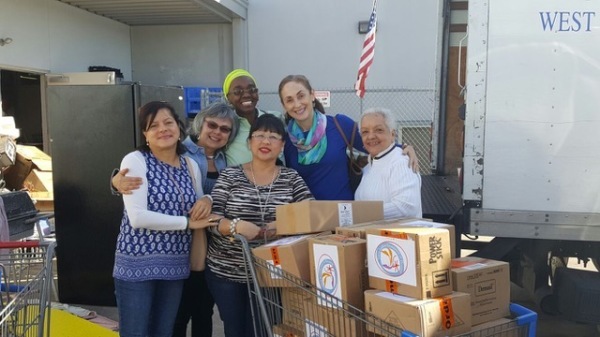 Founded in April 1982 by seven local places of worship, West Houston Assistance Ministries (WHAM), formerly known as Westheimer Ecumenical Social Ministry, saw a need to provide for the needy who came through their church doors seeking assistance. 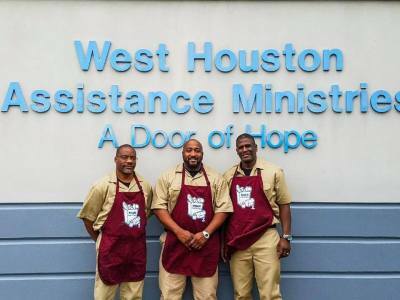 WHAM has been, and continues to be, a ray of hope for West Houston children, families, and homeless people in crisis. Offering assistance in meeting the essentials of daily living, WHAM matches client needs with available services and programs, including financial assistance, job search, food pantry, low cost second hand items and special programs. Since the inception of WHAM, a dedicated group of volunteers has devoted time, talent and treasures to support the WHAM mission. 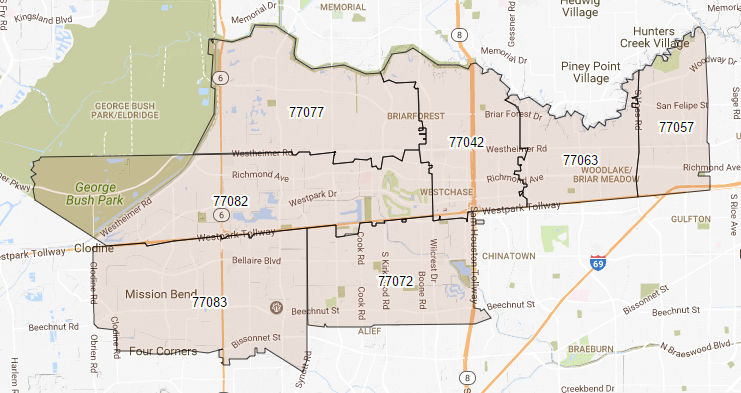 Individuals, businesses, organizations, churches and schools throughout West Houston make it possible for us provide the vital resources needed to over 40,000 clients each year. WHAM has developed a reputation as a caring, concerned and supportive operation for those in need. We provide free assistance for people who are struggling to meet their basic needs in the form of financial assistance for rent and utilities, food, clothing, employment services and classes to include GED and ESL, as well as cooking classes using food given to clients. Living up to our motto "No one leaves here hungry," we feed approximately 70-90 families each day and provide seniors with special boxes. WHAM is open on Saturday for the working needy. Our Second Blessing Resale Store provides quality goods at very reasonable prices. In addition, at monthly WHAM Food Fairs, clothing from Second Blessing is provided to Care Ministry clients and their families. We pass on the healing ministry of Jesus Christ to all those in need, regardless of their faith. At WHAM, our goal is to provide caring, life-changing services that lead to productive, fulfilling and independent lives. 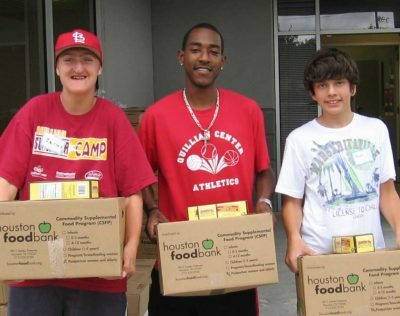 People feel our impact when we provide basic needs for those who are struggling, when we help the homeless find shelter, when we give the unemployed the opportunity to learn new skills so they can find meaningful work, and when we provide an organization that brings the community together for the common good. Everything we do is done because we care for our community. We believe everyone should have the opportunity to thrive. 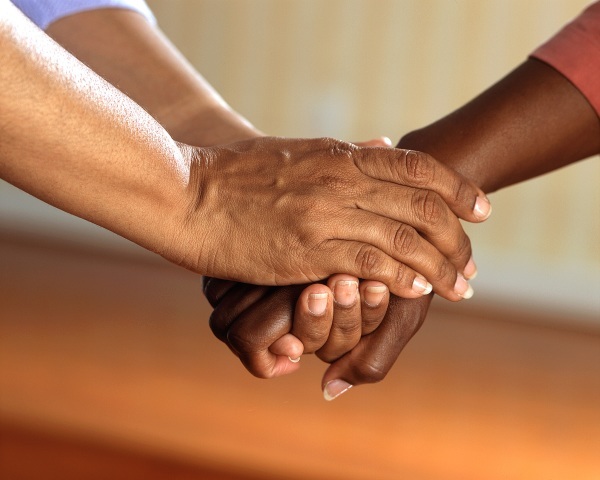 We connect with people of all ages and religious backgrounds to bridge the gaps in community needs. We extend the healing ministry of Jesus Christ to all those in need regardless of their faith. Since 1982, we've been listening and responding to our communities.